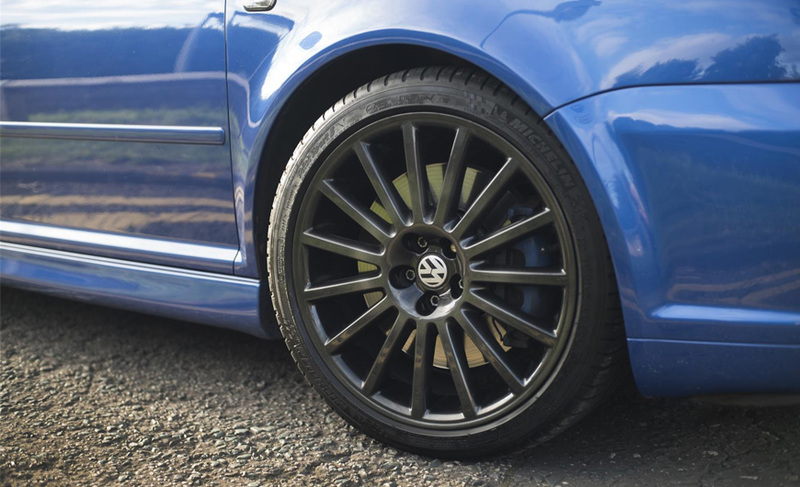 THE CAR This Deep Pearl Blue 2003 Golf R32 is in exceptional condition. It comes with the desirable vehicle related private number plate, full service history and a recent list of maintenance and upgrades. This R32 has been enthusiast owned it's whole life with no expense spared. 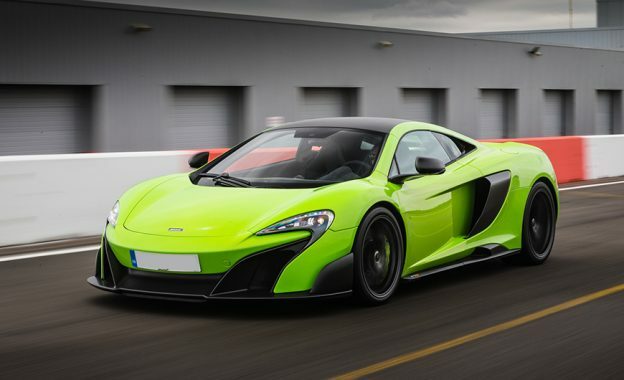 The car looks, sounds and drives amazingly. This R32 must be one of the finest examples on for sale at the moment. 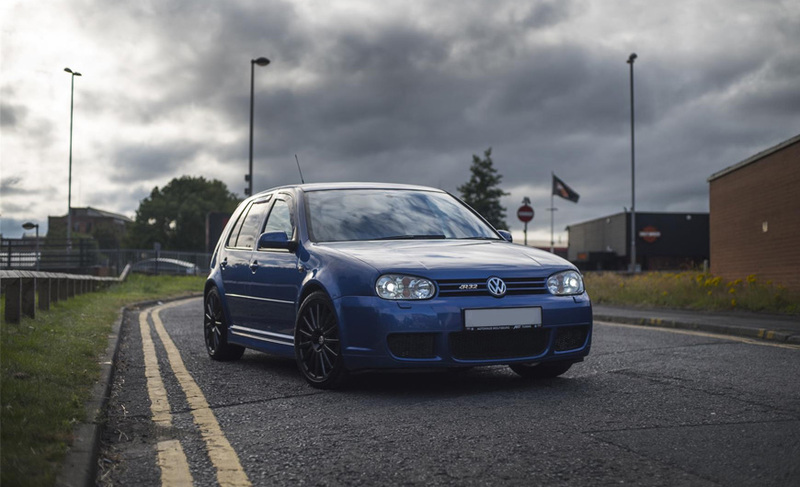 When I bought this car I looked around at what must have been every MK4 R32 on for sale at the time and finally found one which had been enthusiast owned and in exceptional order. This is not the battered, tired, thrashed crap you will see listed elsewhere on eBay. I actually listed this for sale about a month ago but took it off after I decided I wanted to keep it. However, now I'm definitely moving to Leeds city centre at the end of August so will have no where to park it so very sadly it must go. This is by far my favourite car I've ever owned. Spec’d with the beautiful deep pearl blue paint, light half leather, half alcantara interior, unmarked dark grey metallic wheels. The car has never been involved in an accident nor neglected, and wears all of its original panels and paint. The cabin is entirely original and unmodified with the sole exception of an added Parrot Bluetooth system. All pieces of glass, including the headlights and windshield, are original to the car and are in excellent condition with only very slight age related stone chips. 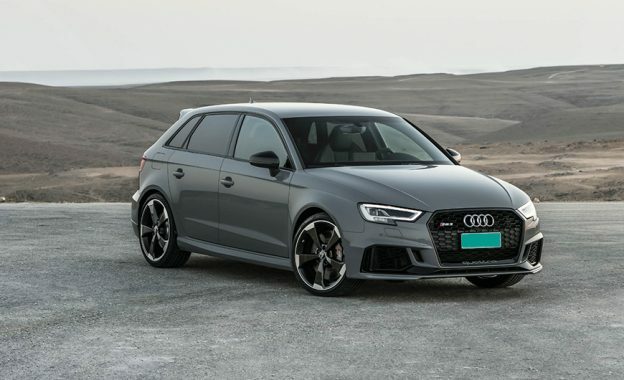 Wheels – The car wears original multi-spoke 18-inch alloy wheels, recently professionally refurbished in dark metallic grey, these have no curb rash or discoloration and are complete with Michelin Pilot Sport 3 Tyres which have plenty of meat left to burn. 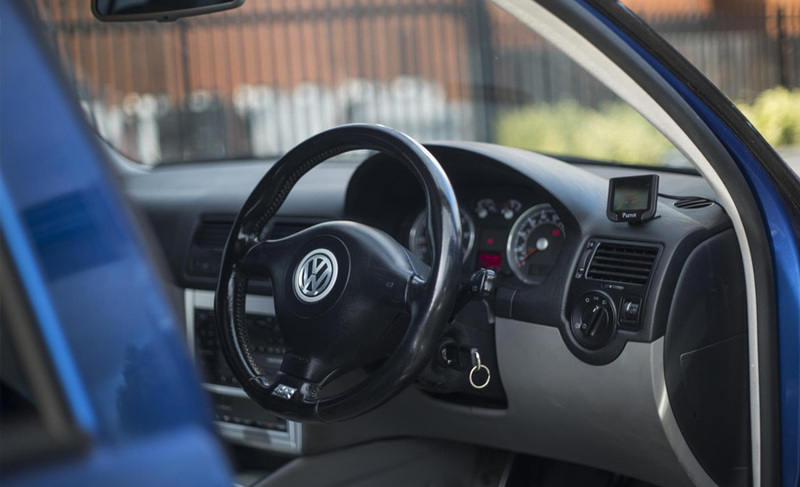 Dashboard and Instrumentation – The dashboard is free of cracks, marks and tears, the brushed steel R32 specific instruments and digital displays are all functioning properly. The Air-Conditioning is also functioning perfectly. Seats, Trim and Carpet – The half-leather heated Konig seats are in excellent condition with only very slight bolster rub, this can be seen detailed below. The original carpets are all in place and in good condition. 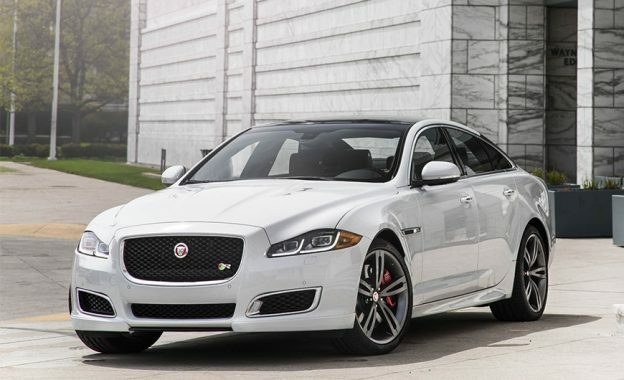 MECHANICAL Engine – The 3.2 litre VR-six is in impeccable running order. Recently remapped to 270BHP by Regal motorsport the car feels hugely more responsive and eager than standard. Exhaust - the recently installed Milltek system and sports cats are a must on any R32, this system sounds beautiful with a nice rasp and crackle. Due to the new exhaust the engine management light is showing on the dash, this is purely down to the lambda sensor sensing more excessive exhaust flow than stock, this is completely normal with the Milltek exhaust. Any inspection or diagnostic check is welcomed and encouraged. •The Drive: Fitted with Koni Adjustable shocks and springs, new disks and pads all round the R32 handles like it should. With help from the Haldex system the car is a pleasure to drive anywhere, any weather. It's been remapped to just under 270BHP, usually R32's are a little sluggish at low speeds, this has been mapped to eliminate this, it actually took me a week or so to get used to the throttle, a light touch is needed when driving normally. However, when you want to stretch it's legs, the connection and instant response is sublime. TO CONCLUDE I will include with the sale a set of brand new front brake pads and a pair of front grooved and drilled disks. The 270BHP remap printout is also available along with 2 keys and the 10 stamp full service history. 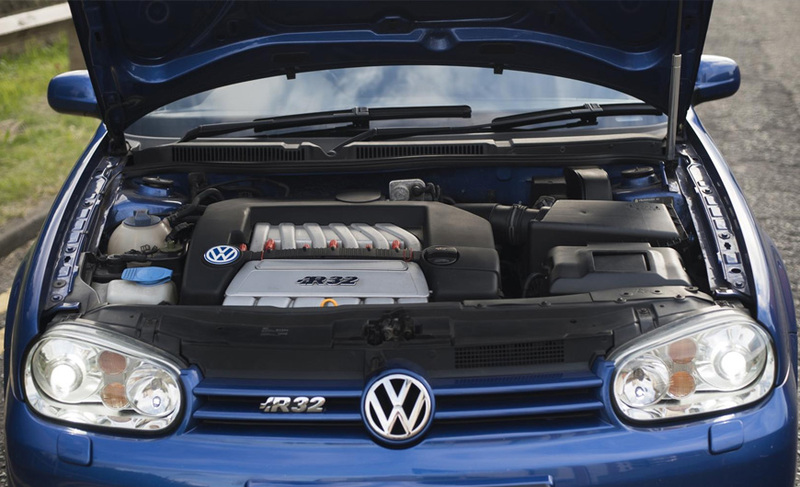 If you are looking for a MK4 R32 you know that these cars are increasing with value every week. Here is a chance to buy a meticulously cared for example with a great specification and private plate included. MK4 R specific condition points - The Radiator is in perfect order. Haldex Oil has been changed. Boot Handle has no rust. Bolster on drivers side only very slight rub marks, NOT collapsed. Parrot in working order with code. No flat spots on acceleration what so ever. Power steering perfect, no clunking on full rake. Brand new front disks and pads included. No steer-veer under braking.